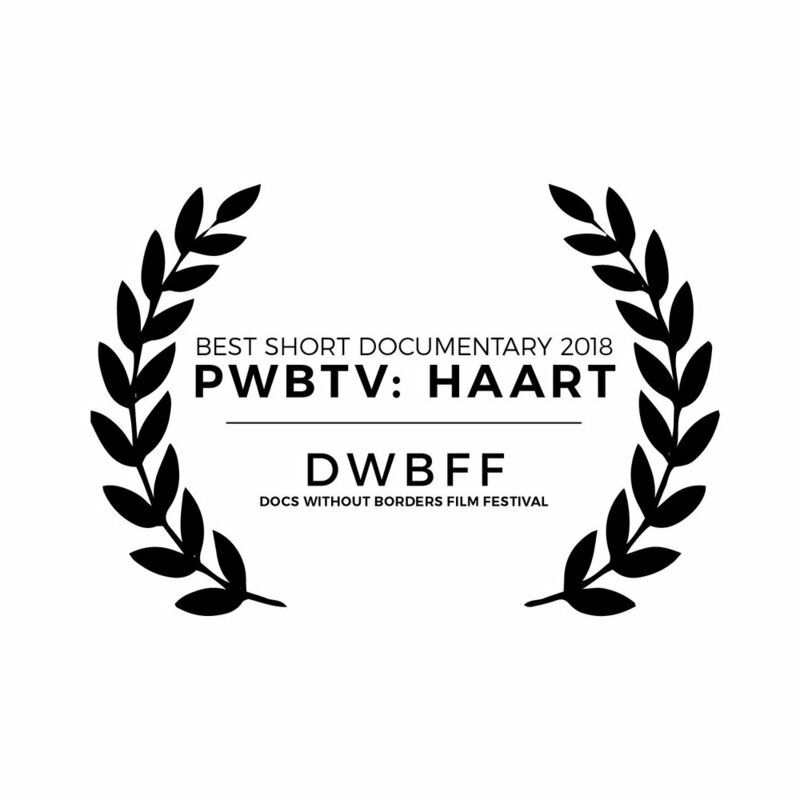 PWB TV: HAART Kenya won Best Short Documentary and Outstanding Excellence in Social Issues at the 2018 Docs Without Borders Film Festival. 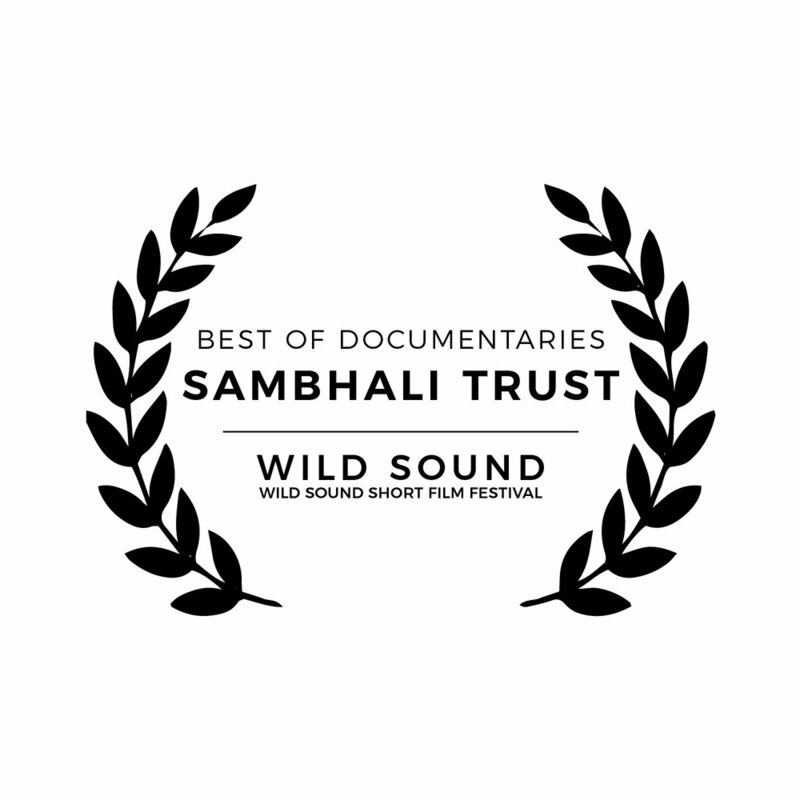 Awarded by the FEEDBACK short Film Festival, hosted by WILDSound. 2018 THRIVE Award: Top workplaces where employees thrive, awarded by YourWorkplace. 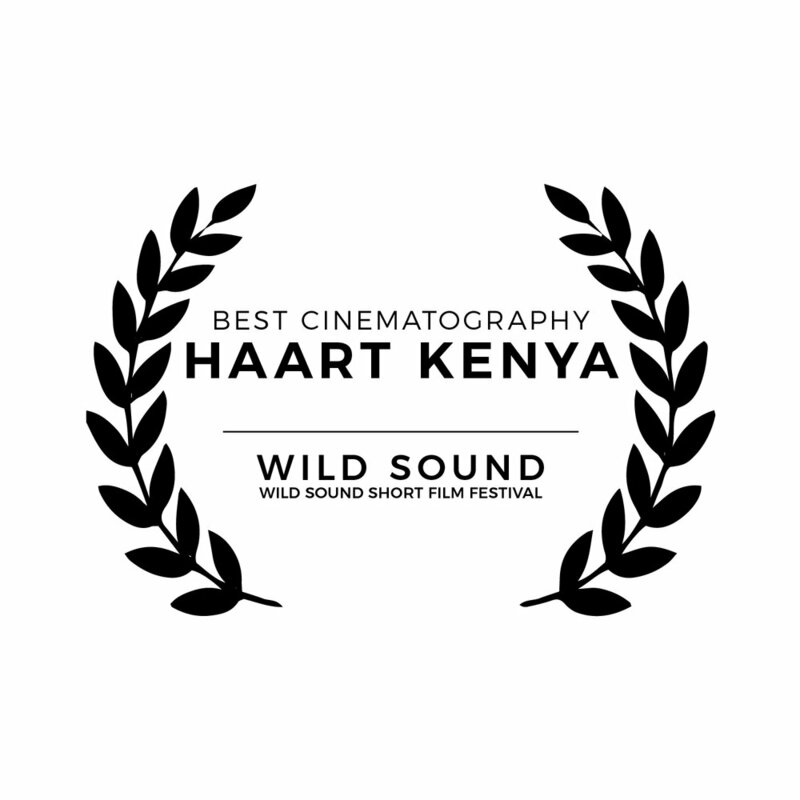 PWB Season 2 Episode 2 explores the work of HAART Kenya and photographer Matilde Simas. 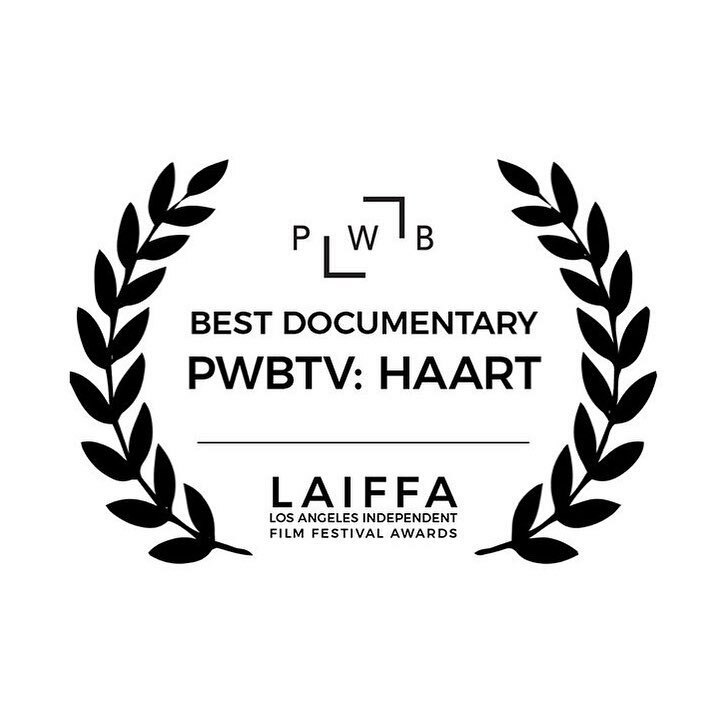 This episode won two awards at the Human Trafficking Awareness Film Festival in Orlando, Florida in January, 2018. Danielle Da Silva is the Founder of PWB and is an avid traveller, photographer, and director. She has been on the TEDx stage twice with her talks entitled "Grassroots Narrative" and "Connection is the Key to Conservation." Huffington Post's Marquis Cabrera sits down with PWB founder Danielle Da Silva to discuss her ideas and direction for the company. Sudbury photographer goes to Peru - Thomas Duncan is going to Peru in March as part of a special trip with Photographers Without Borders. PWB’s founder Danielle Da Silva has been announced as one of the five chosen to be a Sony Alpha Female Creator-In-Residence. Photographer and creative director Megan Ewing shares how her experience with Photographers Without Borders impacted her life and how PWB brings positive change and spreads awareness. Photos stemming from Photographers Without Borders workshops featured in National Geographic magazine. How and why did you first become involved with Photographers Without Borders? The Intuitive Activist, Danielle Da Silva - Women’s Post profiles Danielle Da Silva for Women of the Week. Shooting for a Cause - Capture Magazine’s Candide McDonald talks to photographers in the industry about the power of imagery to effect change. The Independent - Bali volcano: Relief effort.. - Thousands of people displaced by volcanic activity at Mount Agung. East Bali Poverty Project responds, providing shelter and food. Photographs by Danielle Da Silva. Founder and CEO Danielle Da Silva answers some questions about the creation of PWB, what we are working towards, and our plans for the future. “Photography and storytelling connects us to each other, and we need to be more connected to each other, to the land, to the beings on the land, and to address the problems we have created on this planet. We need to relearn the art of relationship, and to decolonize our thinking and behaviour.” Founder and CEO Danielle Da Silva shares some recent work and discusses the foundation of PWB. You are an NGO and would like to become a partner? Get in touch. Aspiring photographers / videographers Apply here. 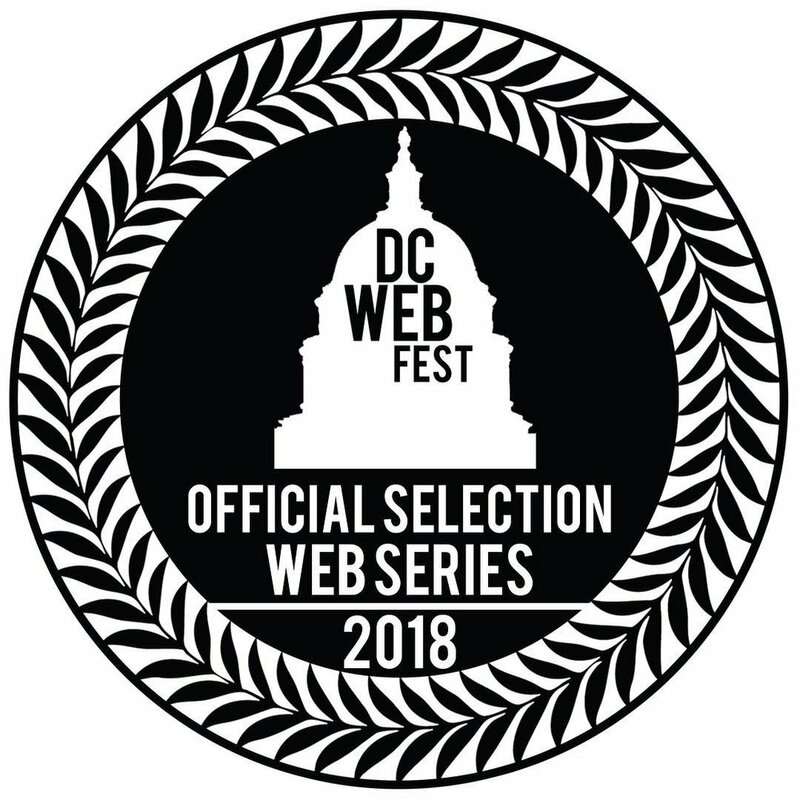 Have a question about the PWB Program? Try checking our FAQ.